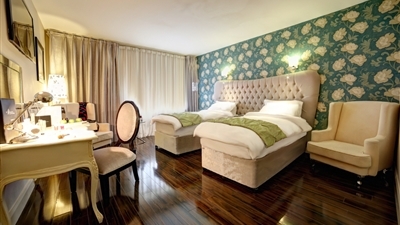 Experience one night at The Talbot 4 * Boutique Hotel, deluxe room with all comforts you will need after playing a round of golf each day on one of Ireland’s finest Links course, 1 Evening Meal in Talbot’s Seafood Bar and freshly cooked breakfast in the morning from only €140.50 per person sharing. 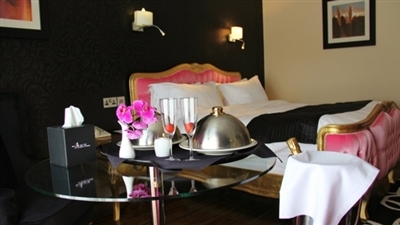 Or why not upgrade your stay to one of our ultra chic suites offering you even more luxury in quirky surroundings for only €15 per person. Carne is a quality approved golf course, approved to Fáilte Ireland standards. Carne Golf Links lies in magnificent unspoiled sand dunes overlooking Blacksod Bay and the wild Atlantic Ocean near Belmullet, County Mayo. It was the last links course to be designed by the late Eddie Hackett and it is now believed by many who have played it, to be his greatest challenge. There are some breathtaking views over the Atlantic and the legendary islands of Inis Gloire and Inis Geidhe. 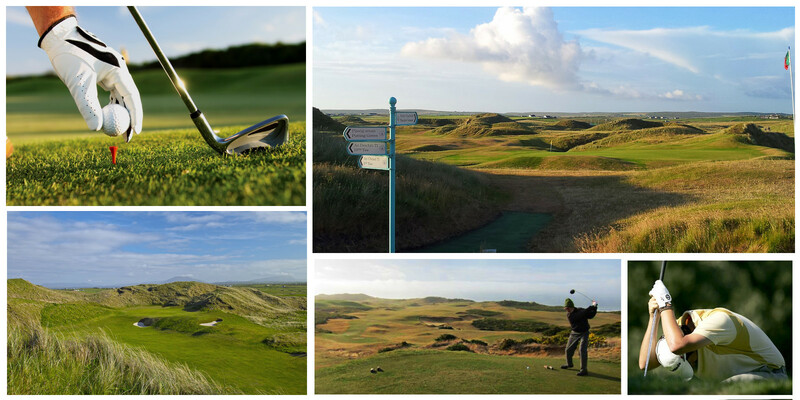 The course is challenging in its 6,120 metres and is links at its wild and very best. In 2005, Carne Golf Links was voted the I.G.T.O.A course of the year and number twenty eight in the world, by Golf World magazine.